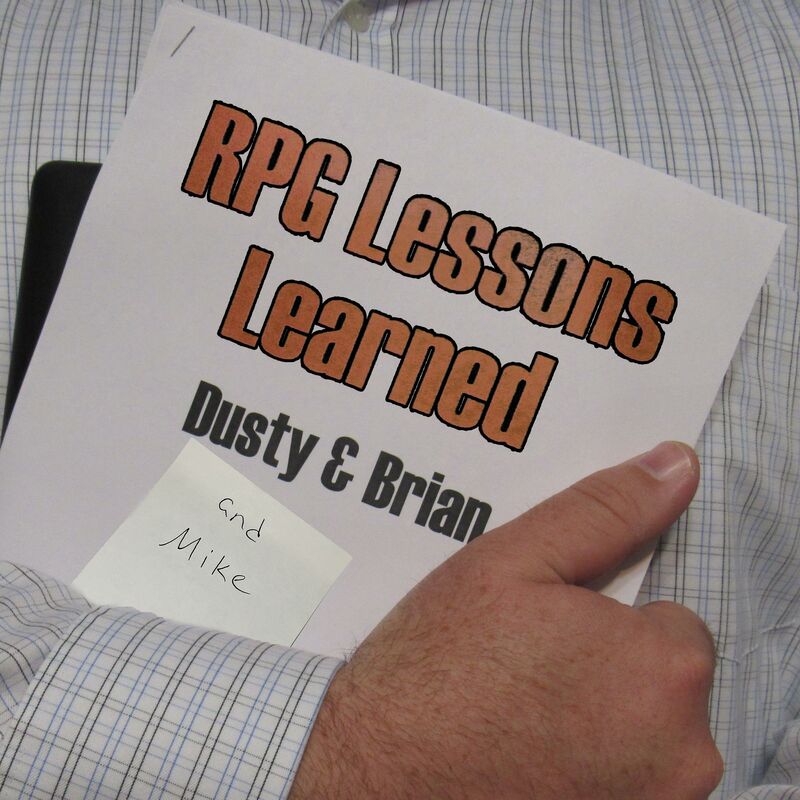 This week on RPG Lessons Learned: Dusty, Brian, and Mike talk about a recent game Dusty played with his daughter. RPGing with your kids, or young family members, can be a lot of fun! Pick an appropriate game system based on their age, and get to playing! For this game, Dusty used World of Dungeons. Whatever system you pick, or come up with yourself, share your love of RPGs with the kids in your life!